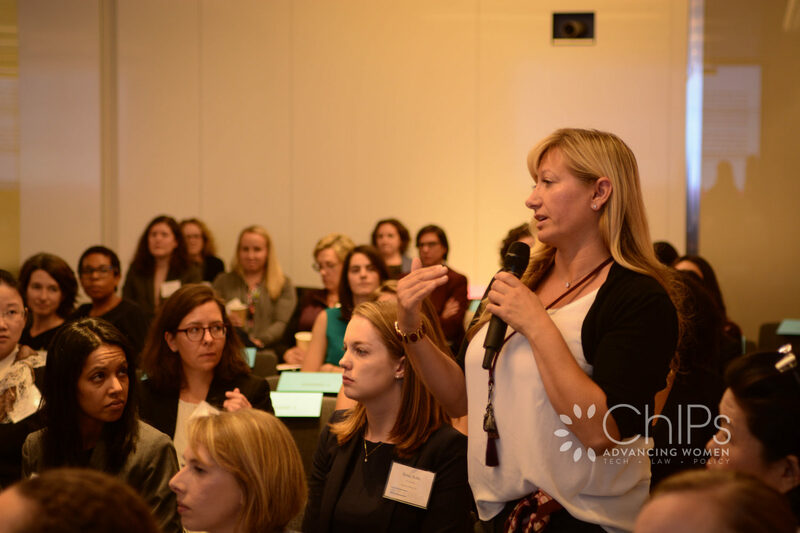 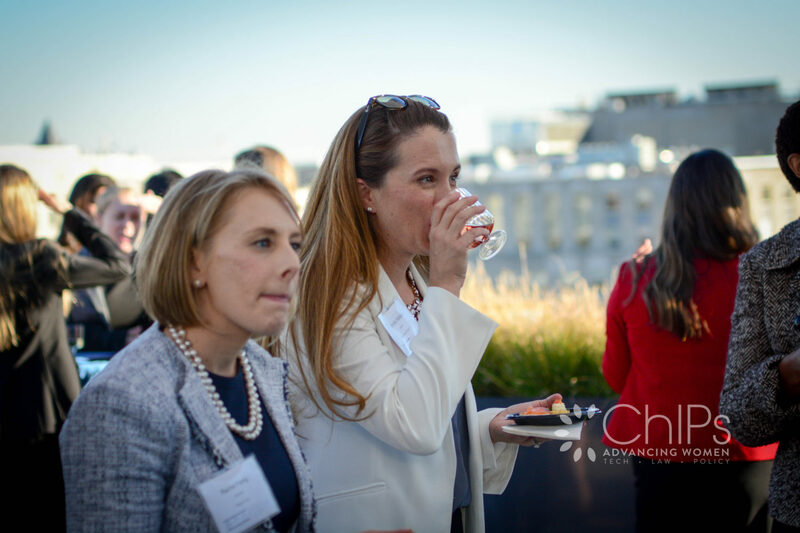 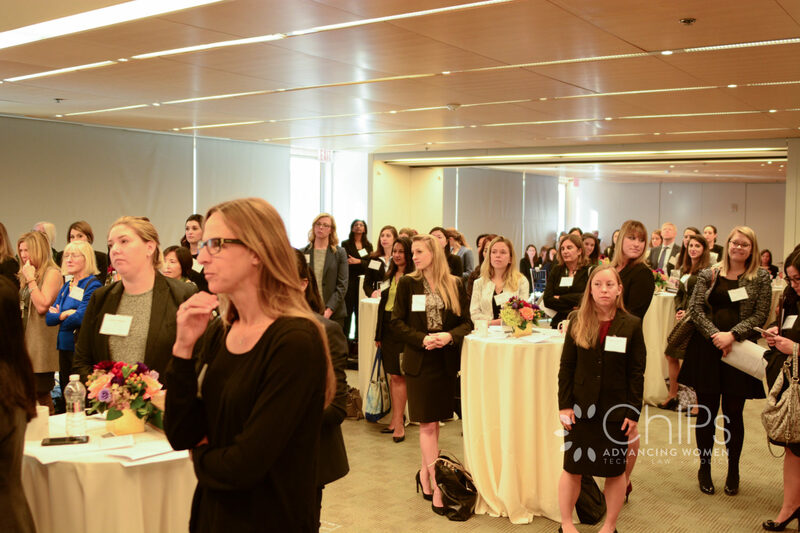 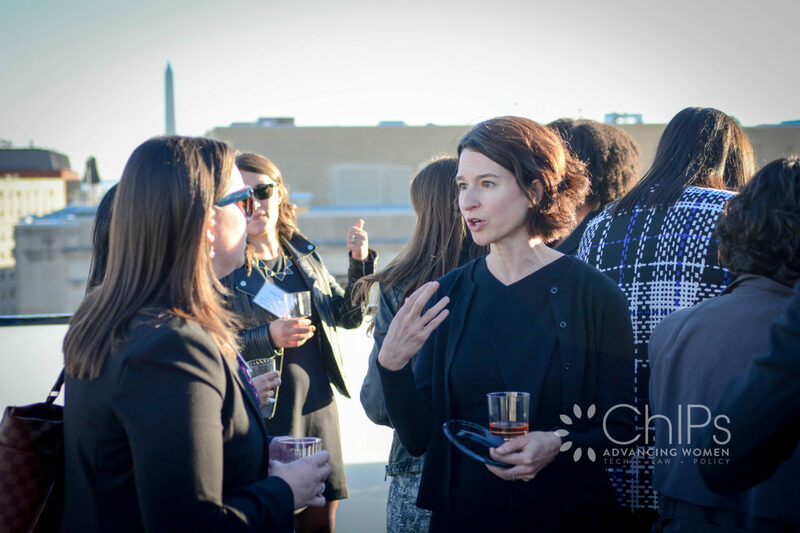 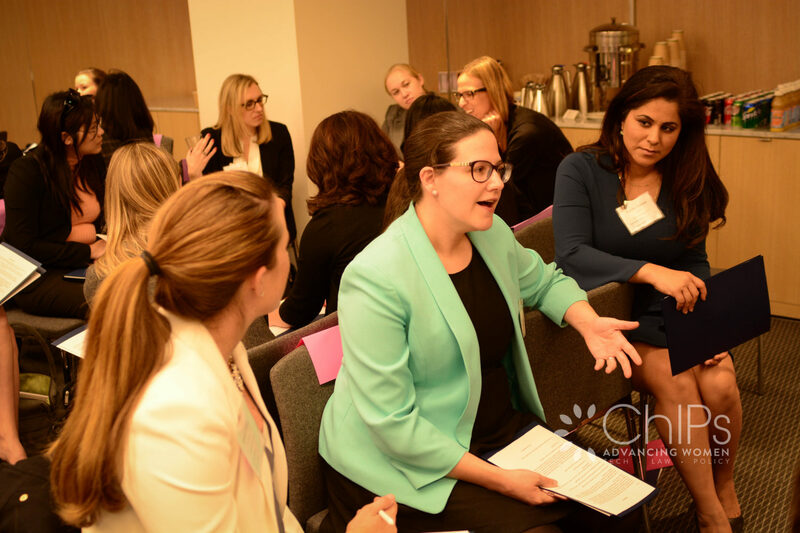 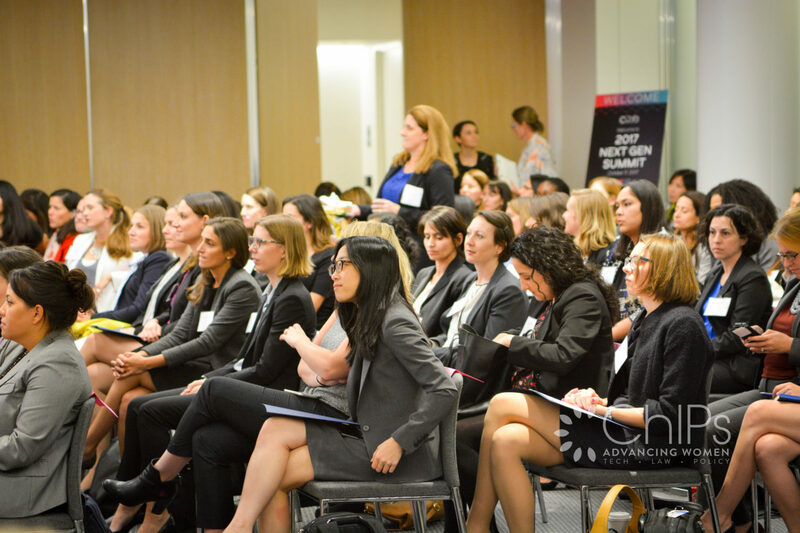 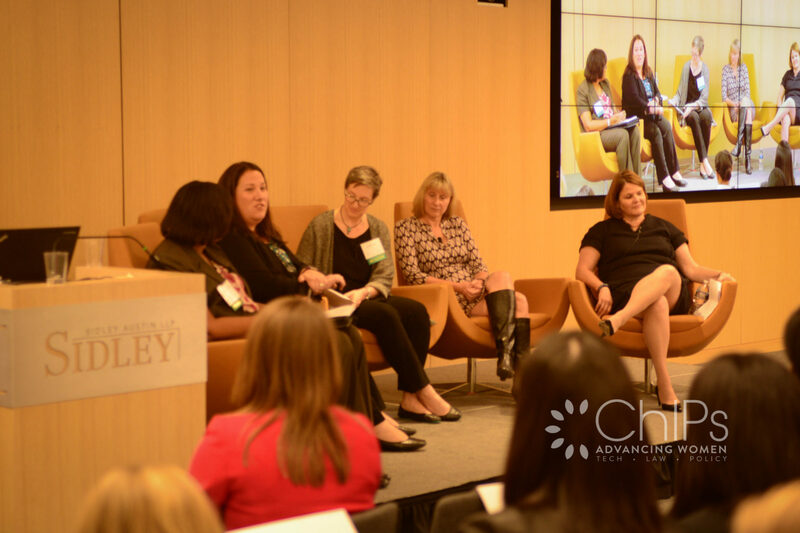 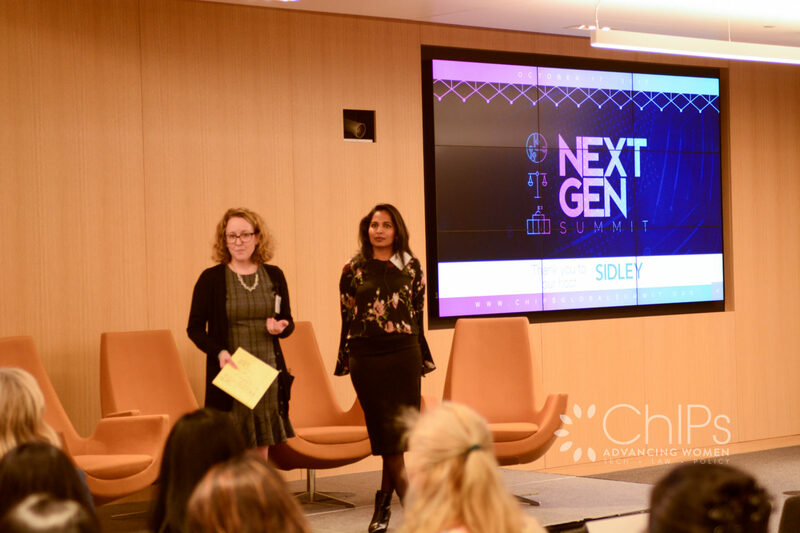 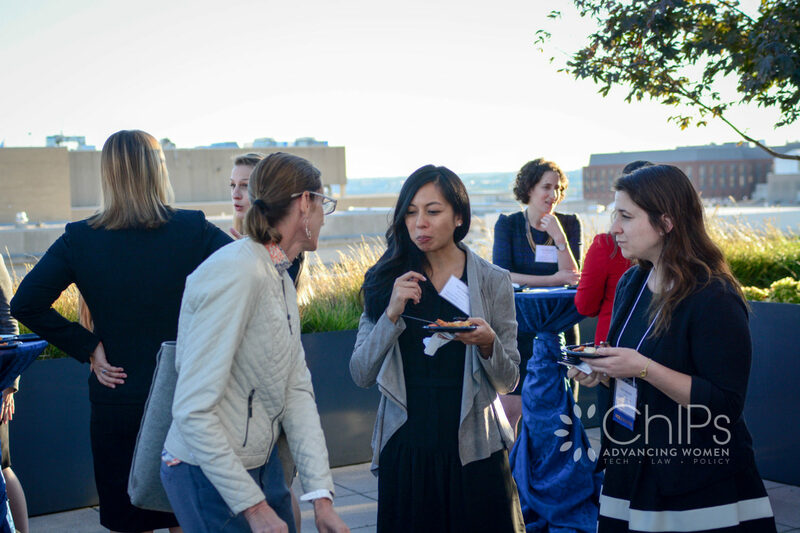 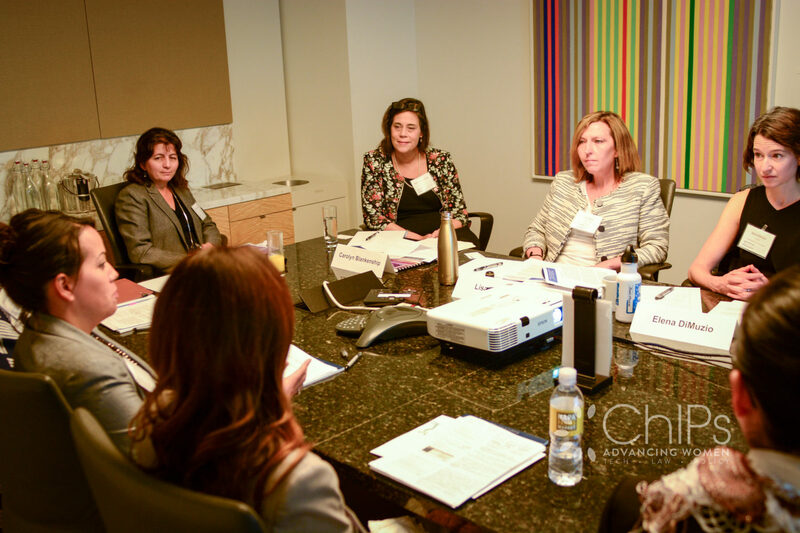 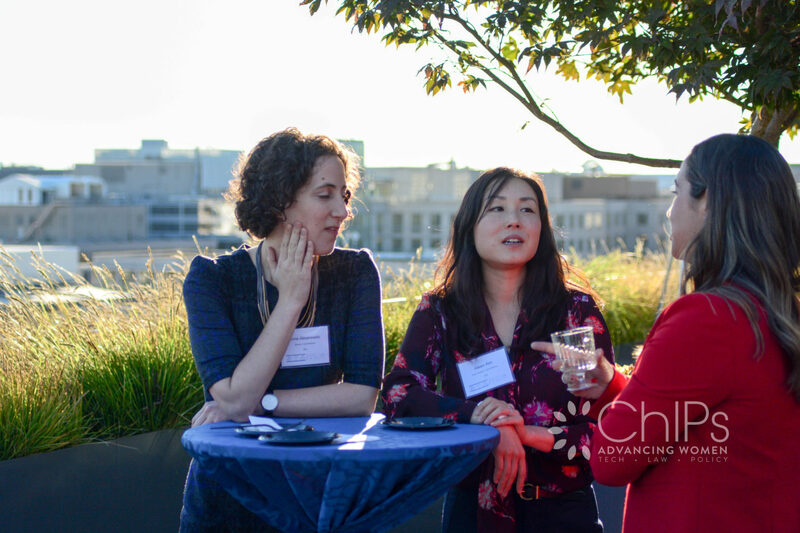 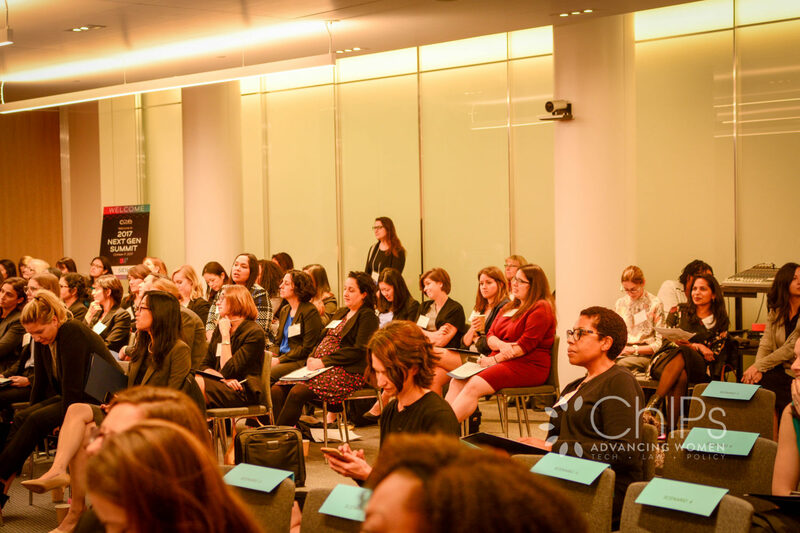 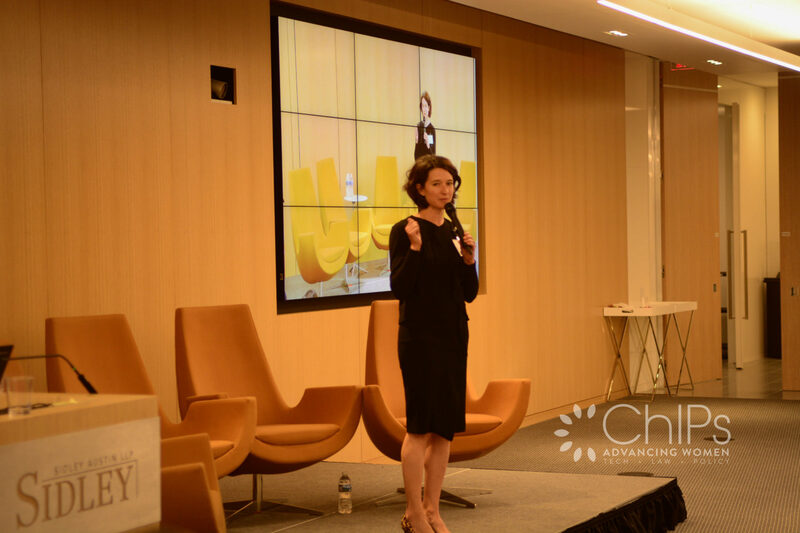 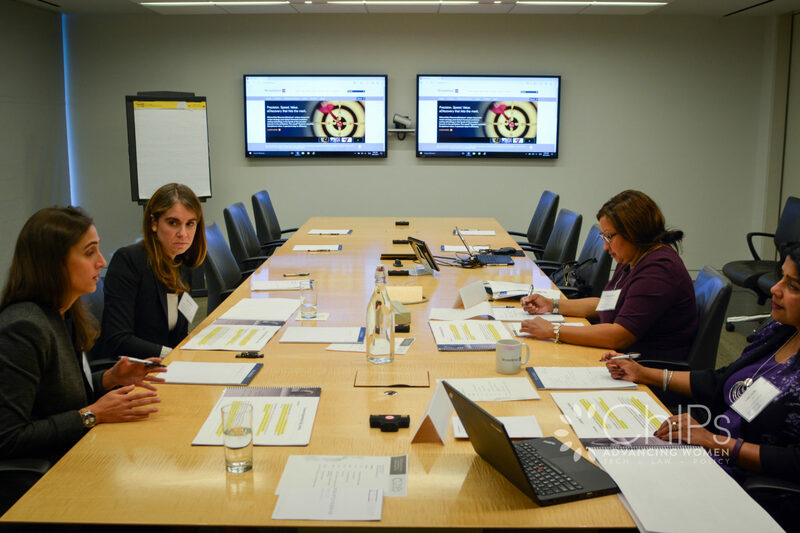 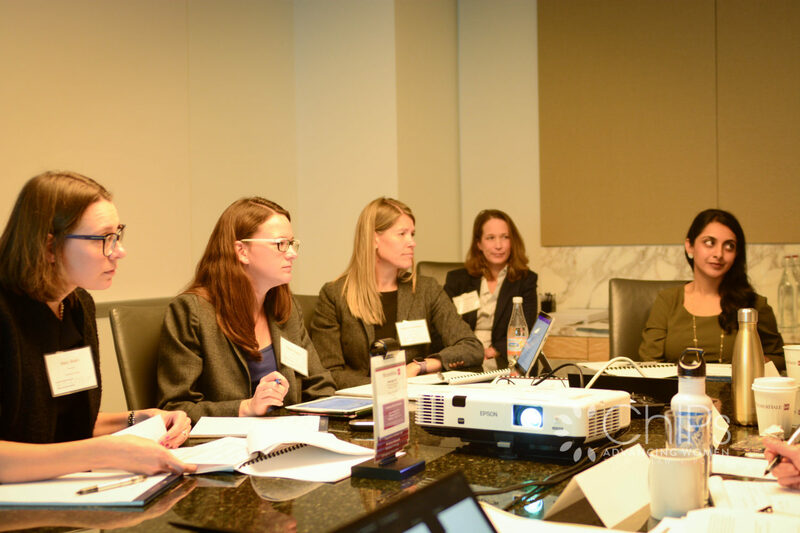 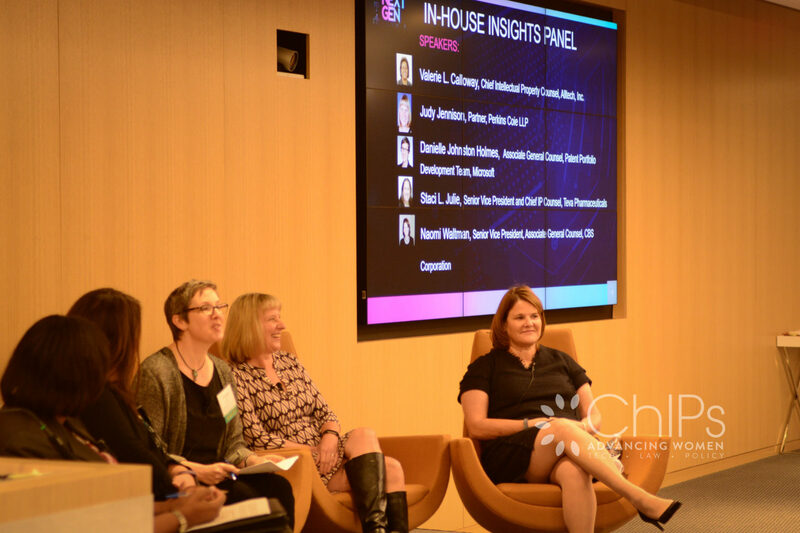 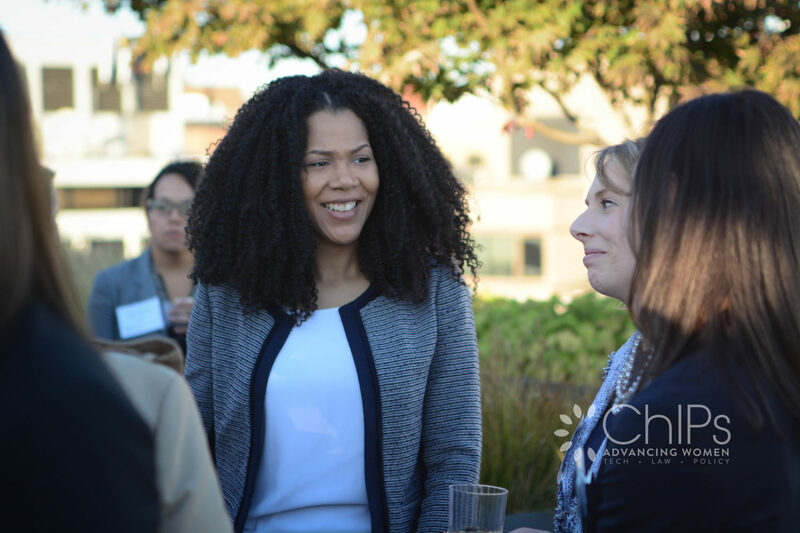 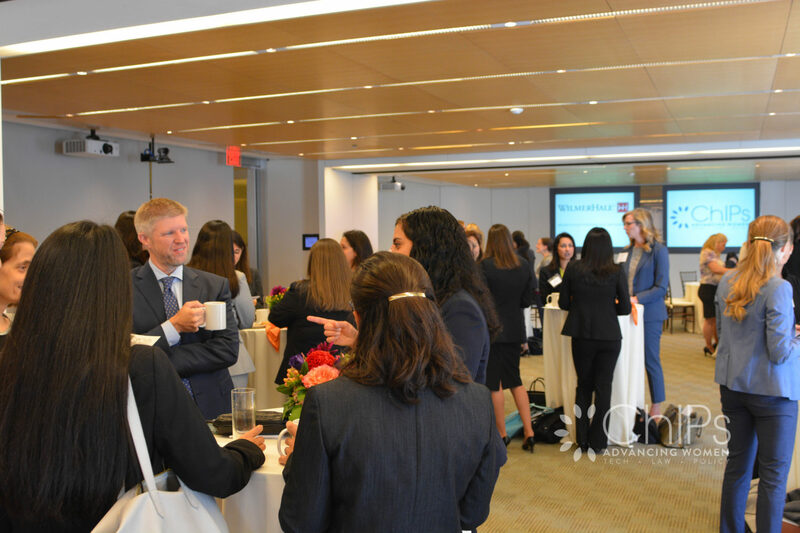 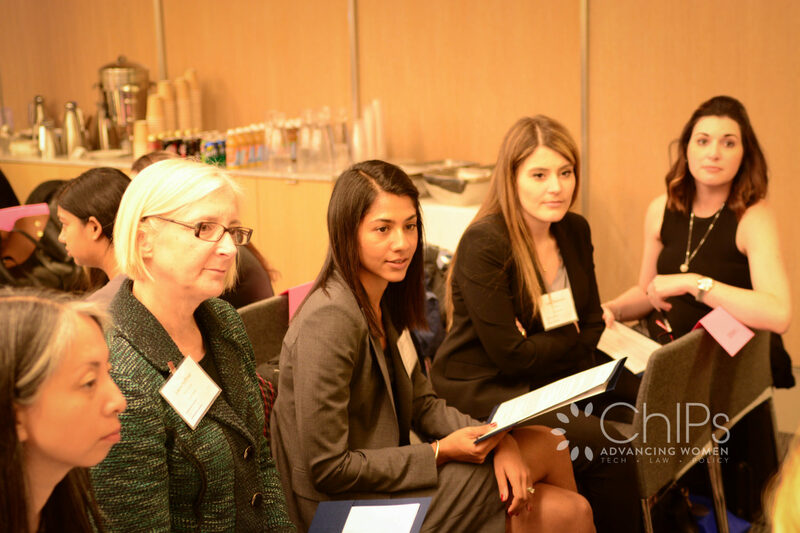 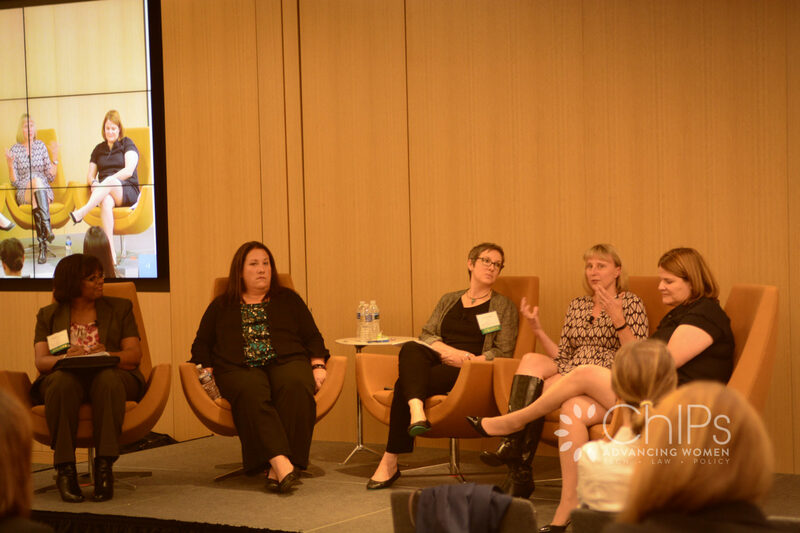 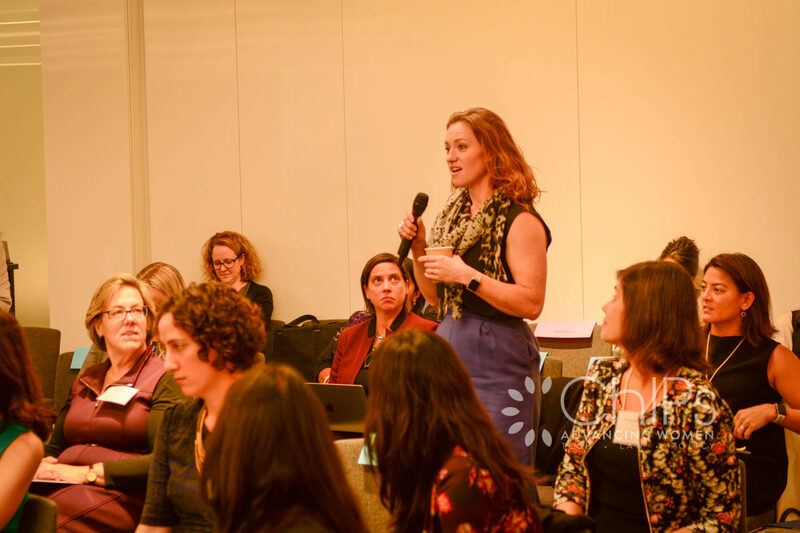 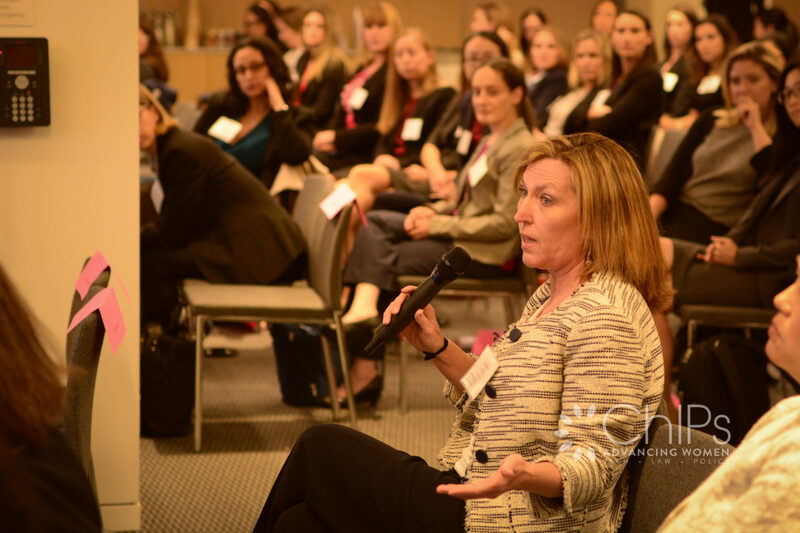 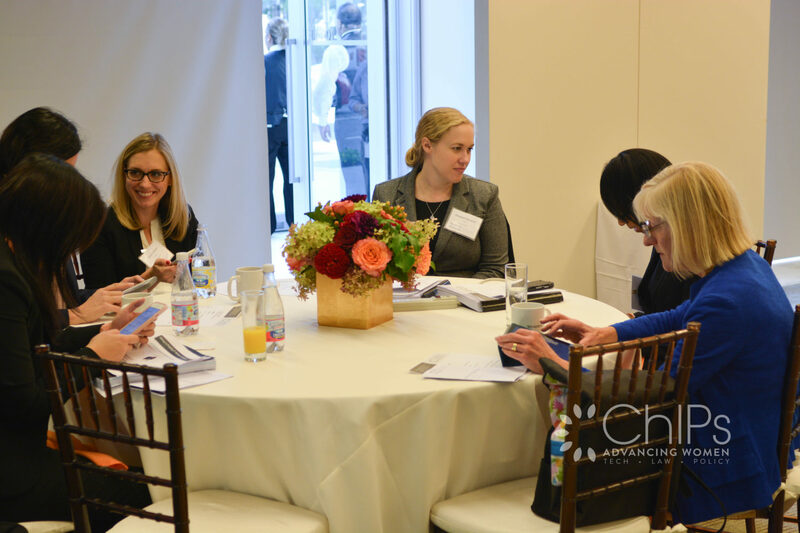 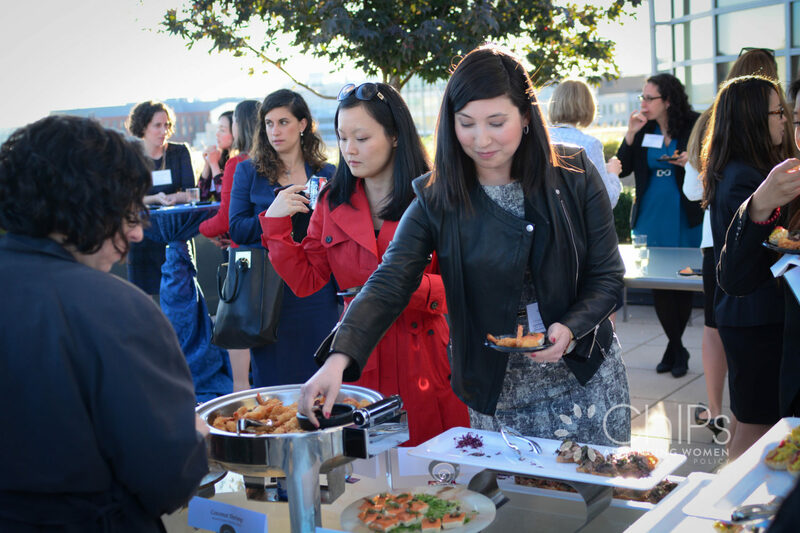 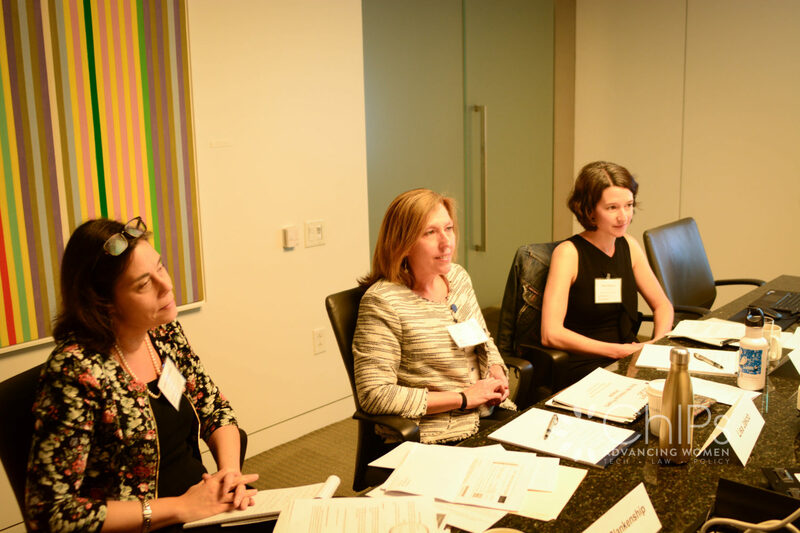 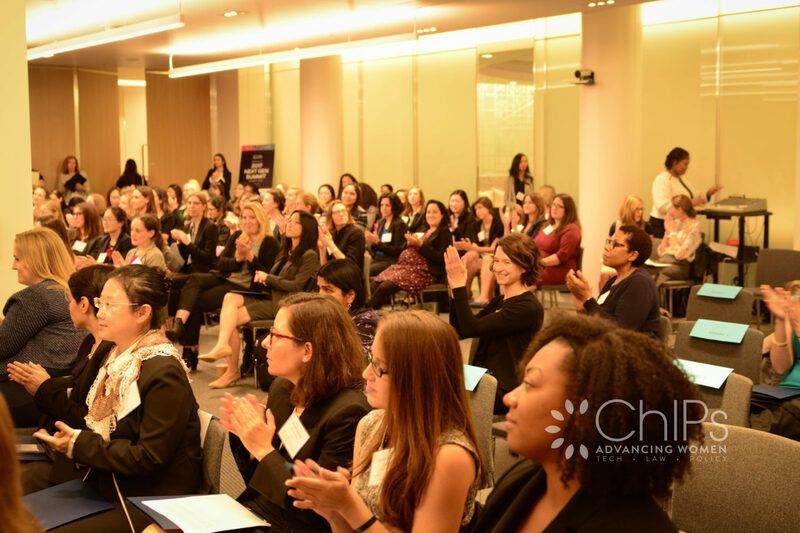 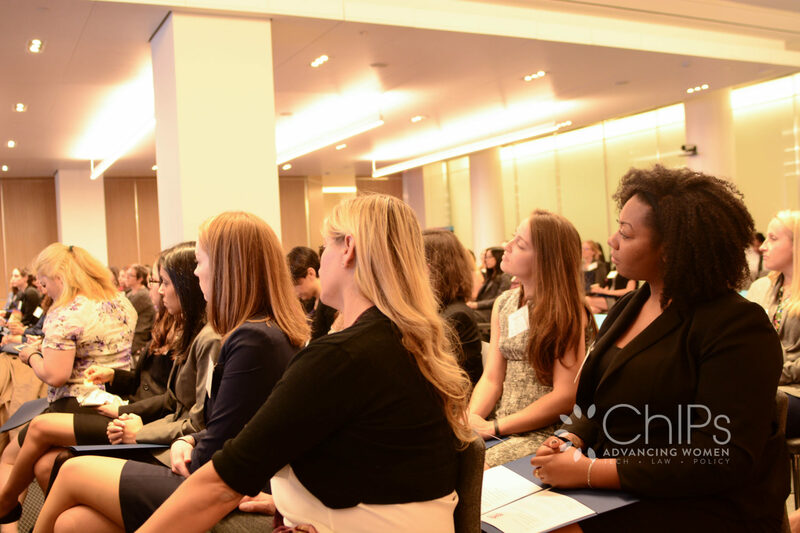 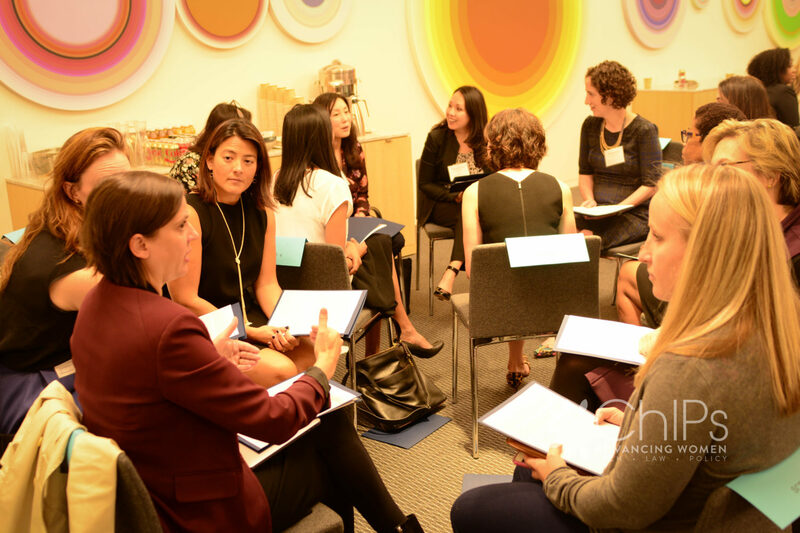 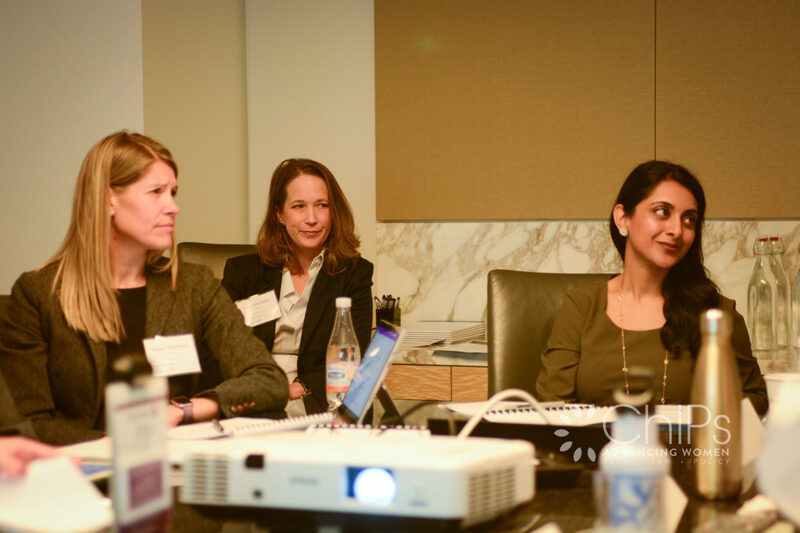 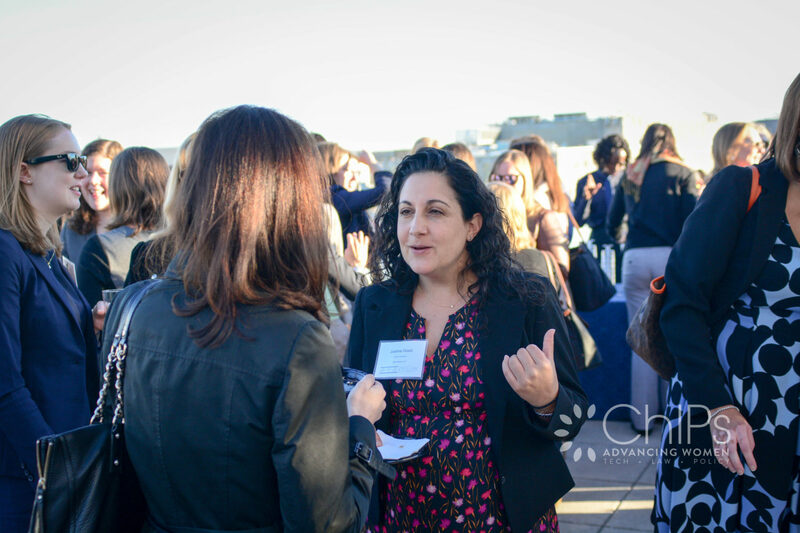 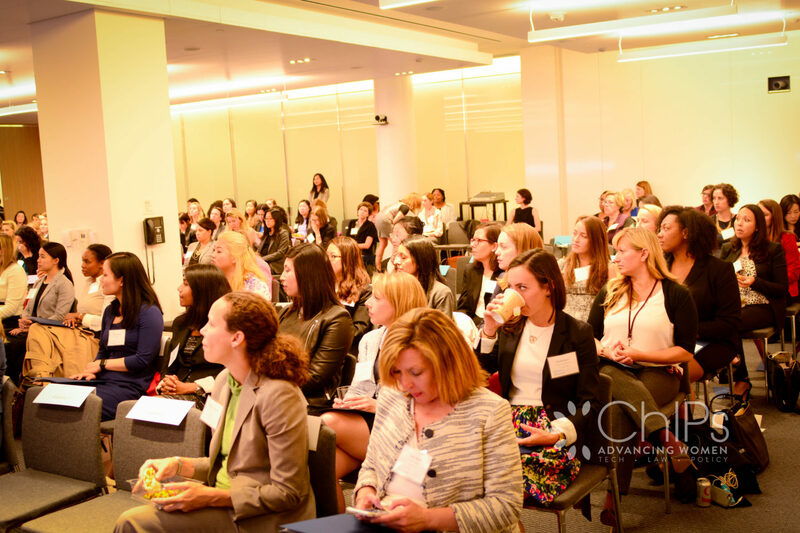 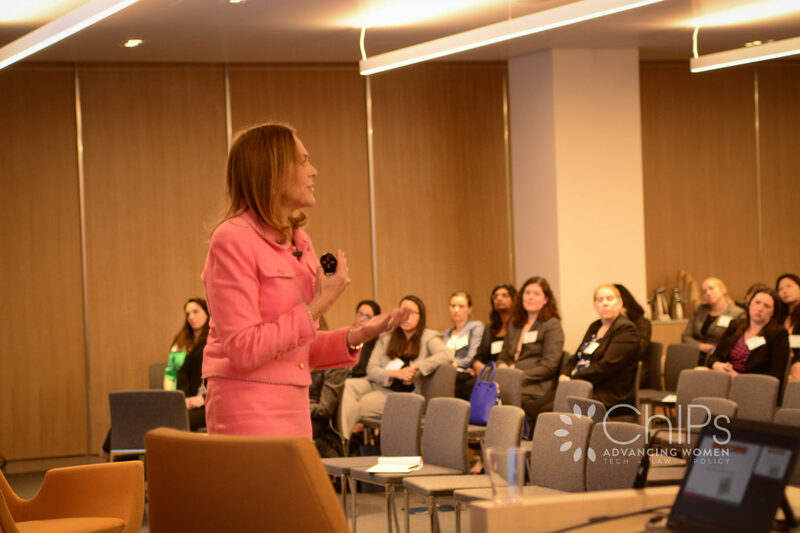 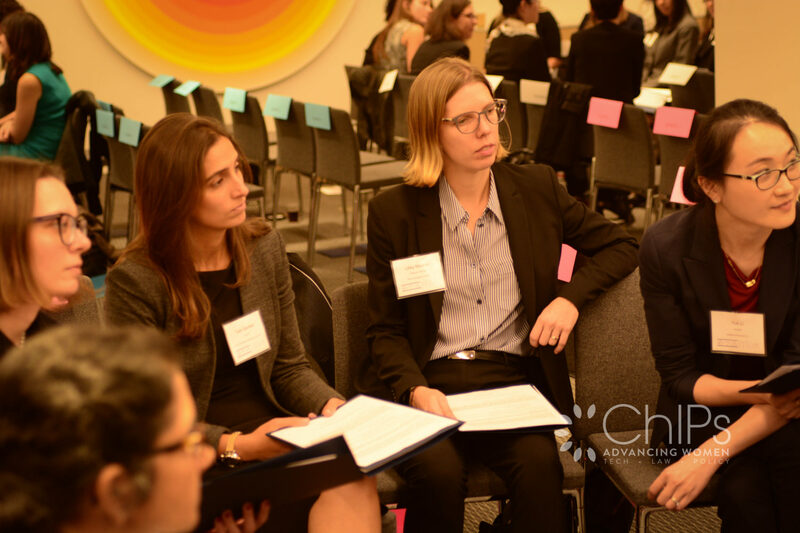 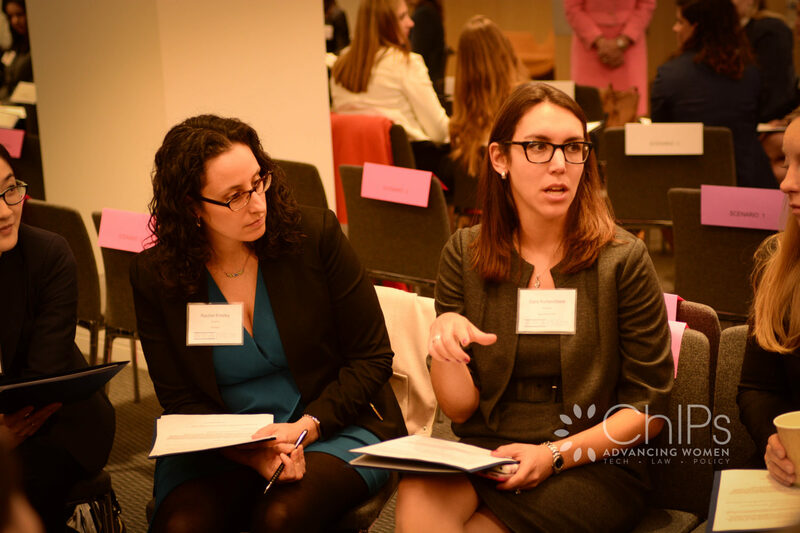 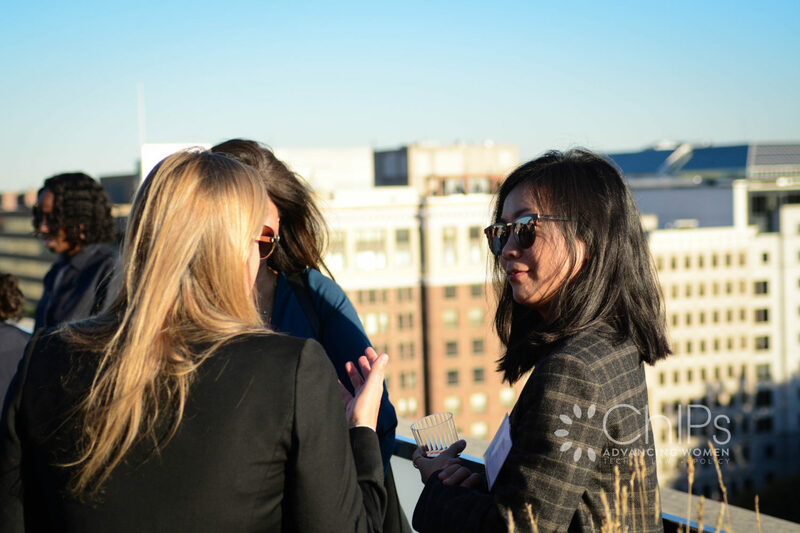 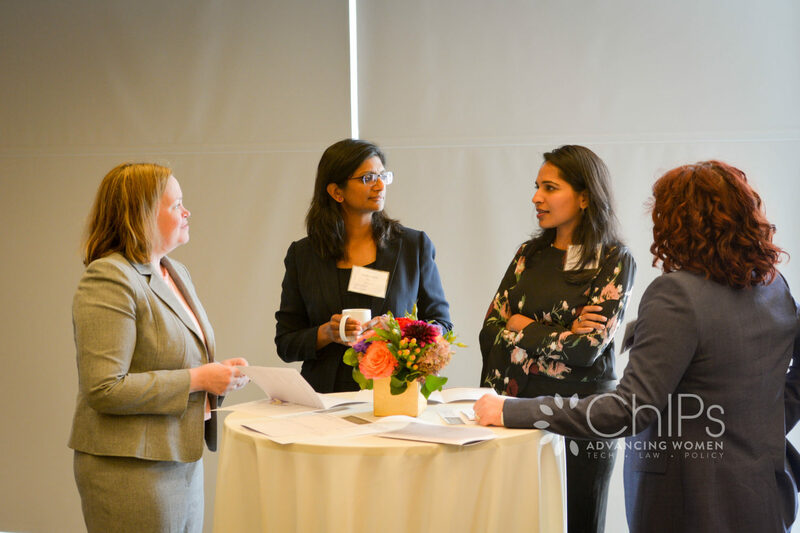 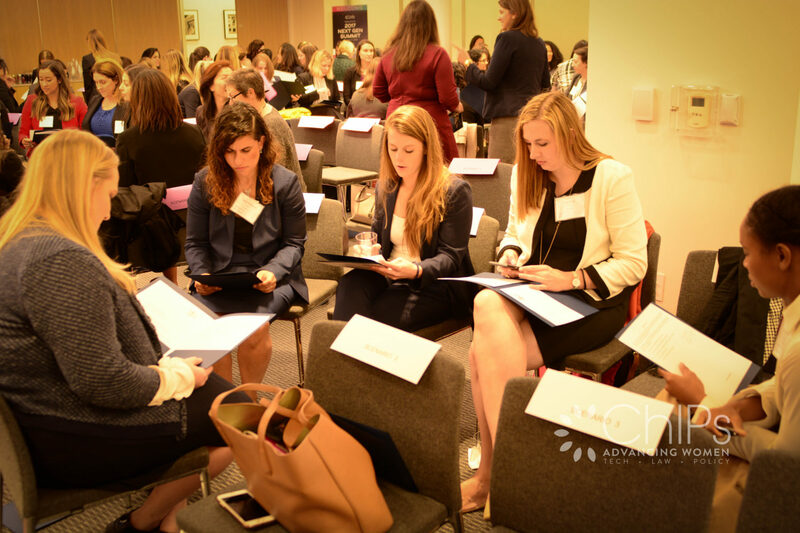 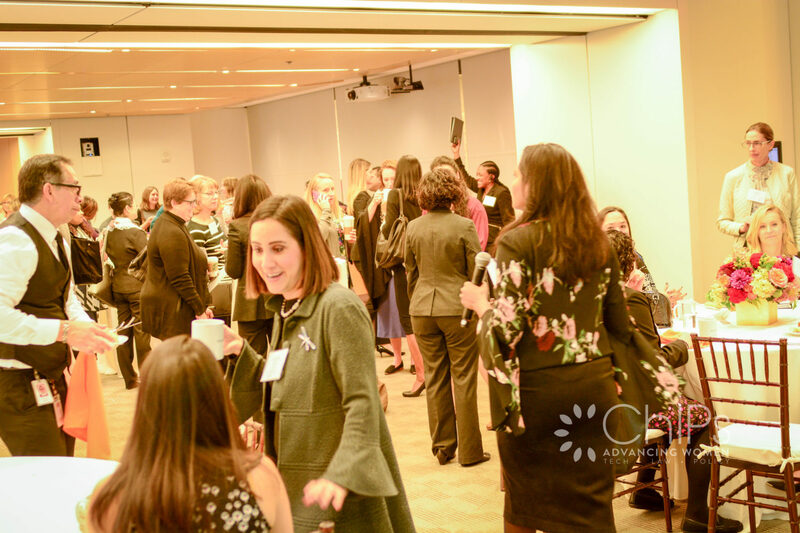 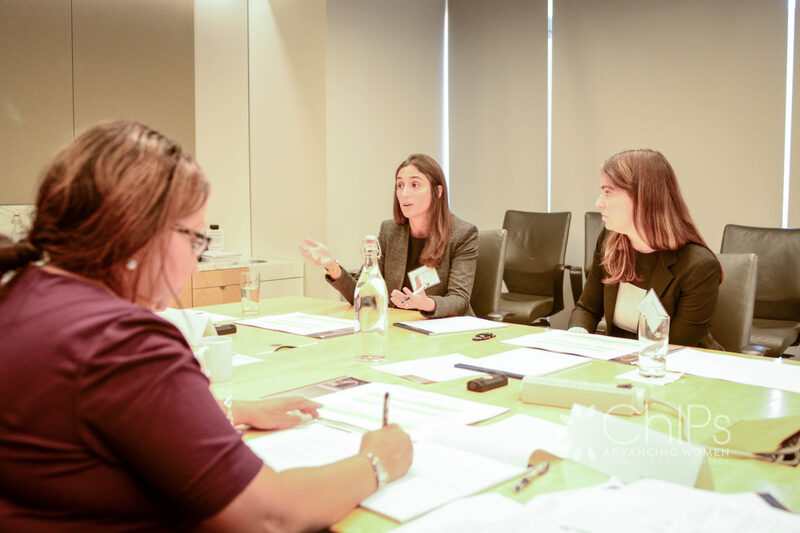 The second annual Next Gen Summit took place Oct. 17 at Sidley Austin’s Washington, D.C., office. 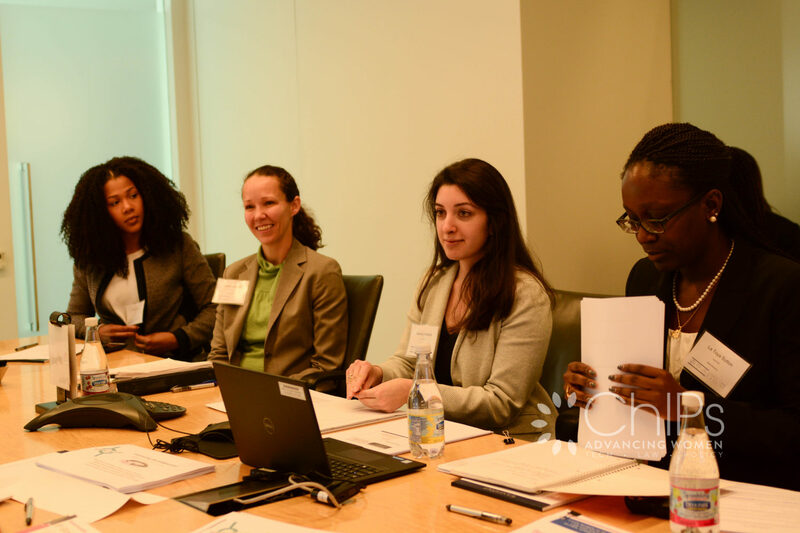 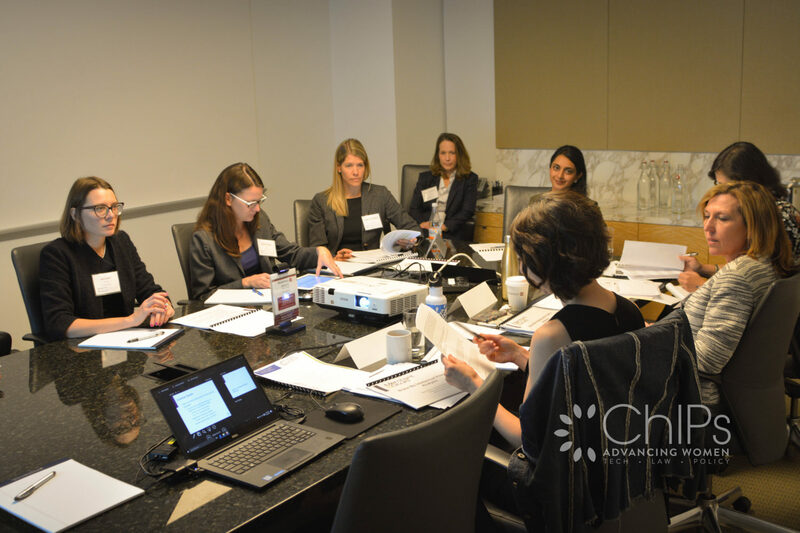 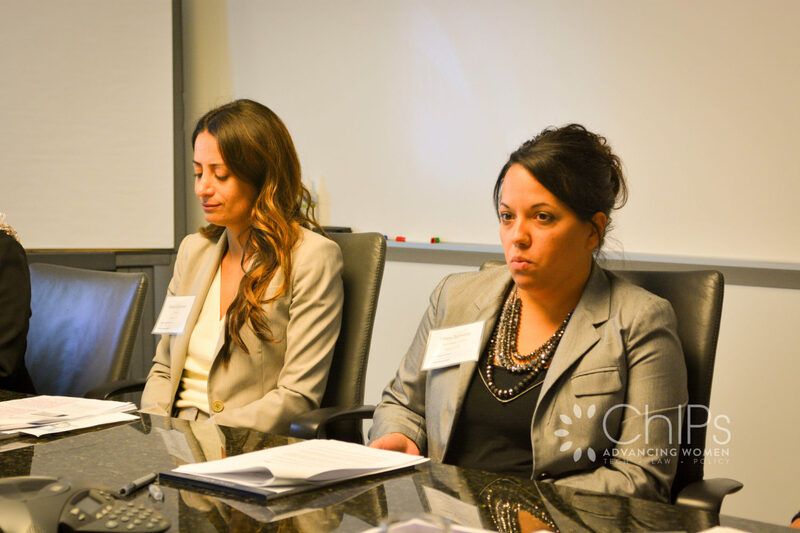 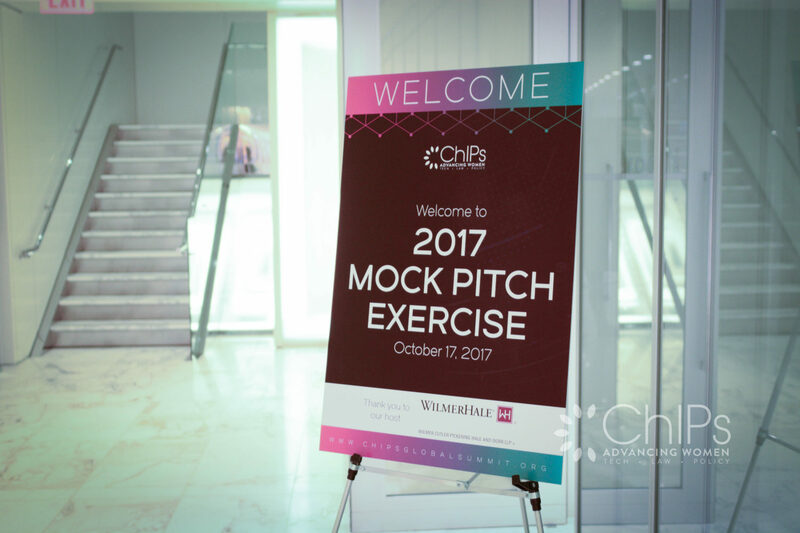 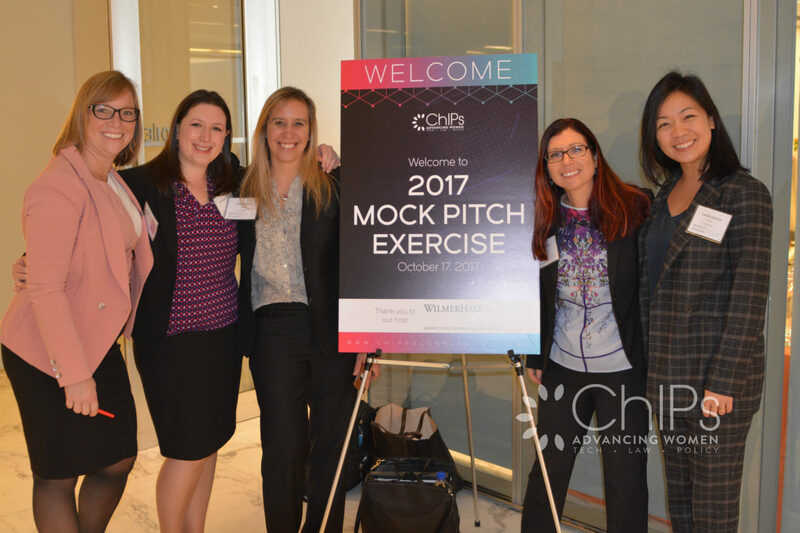 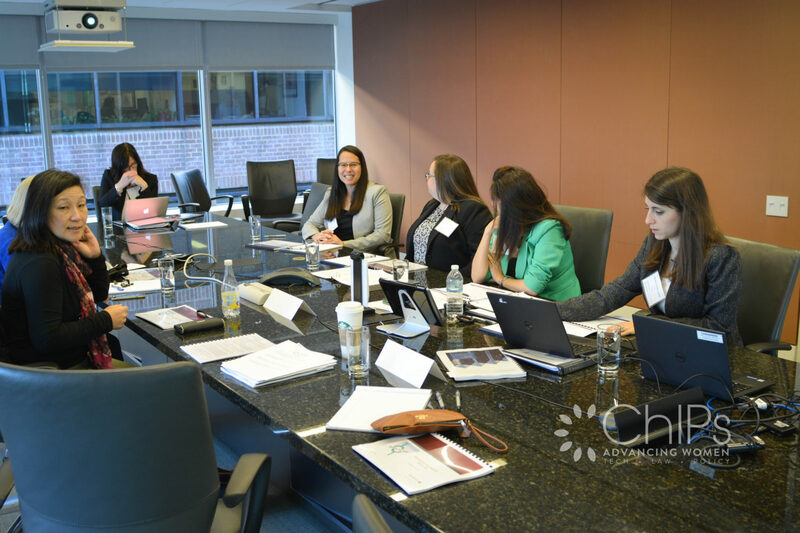 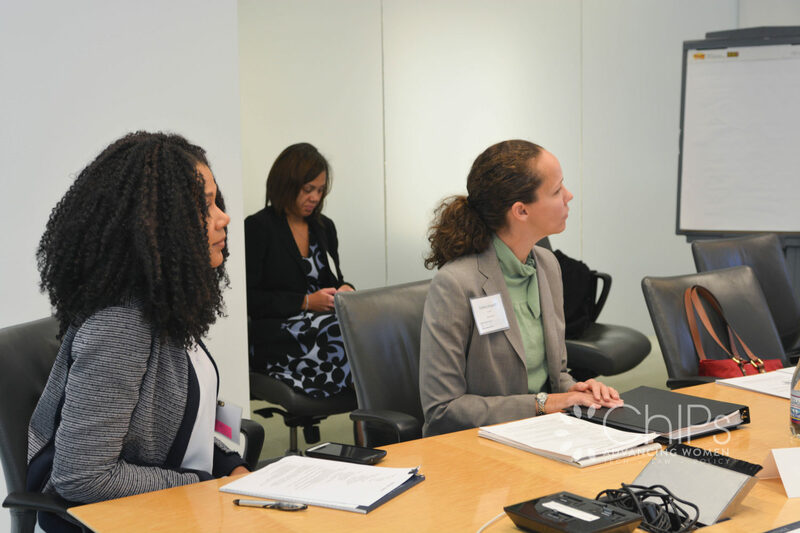 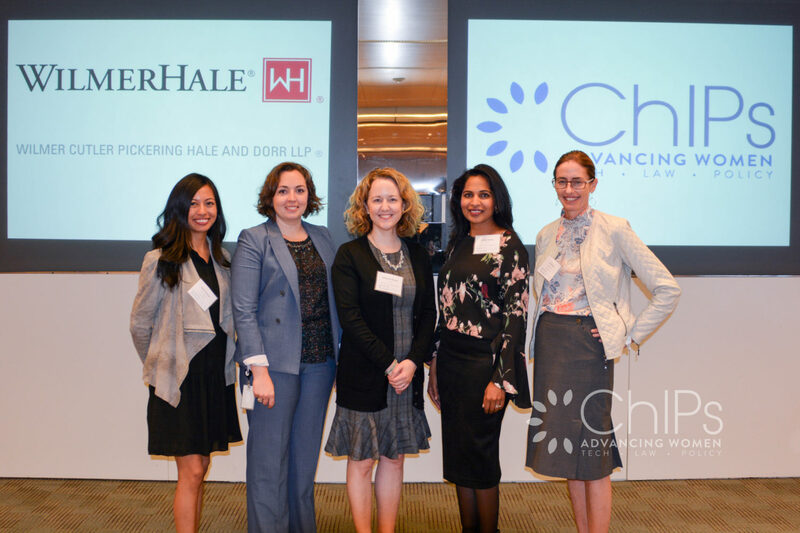 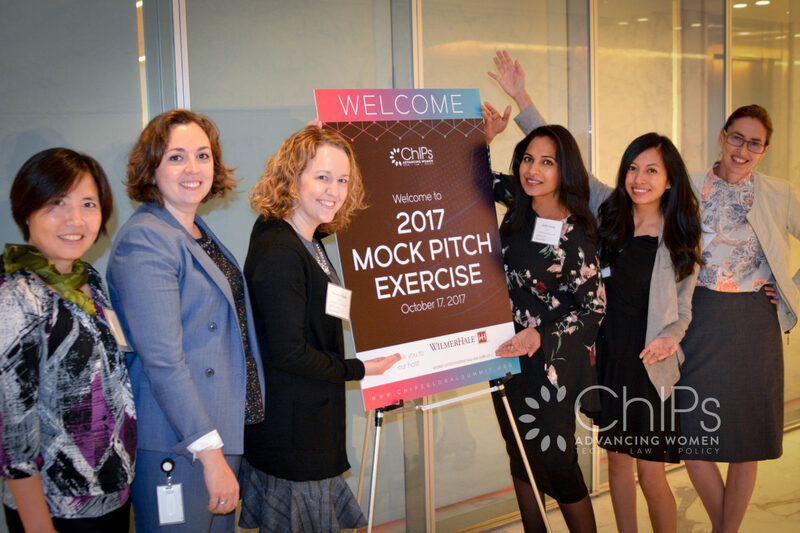 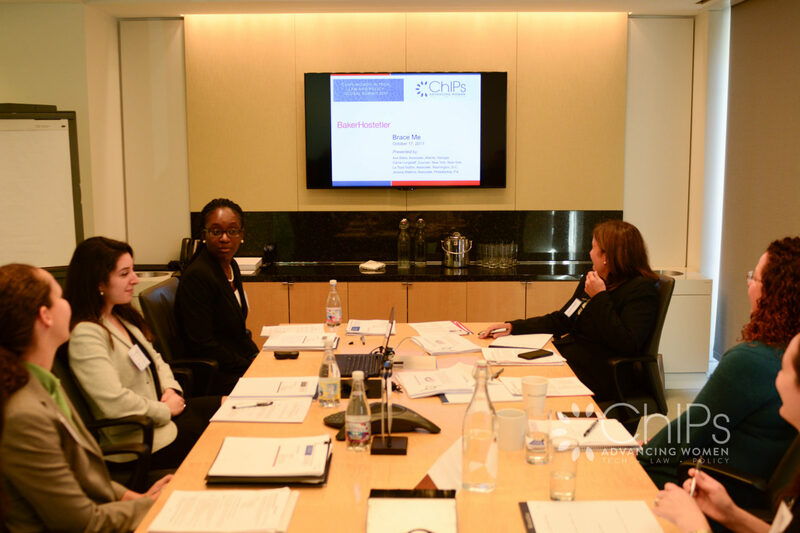 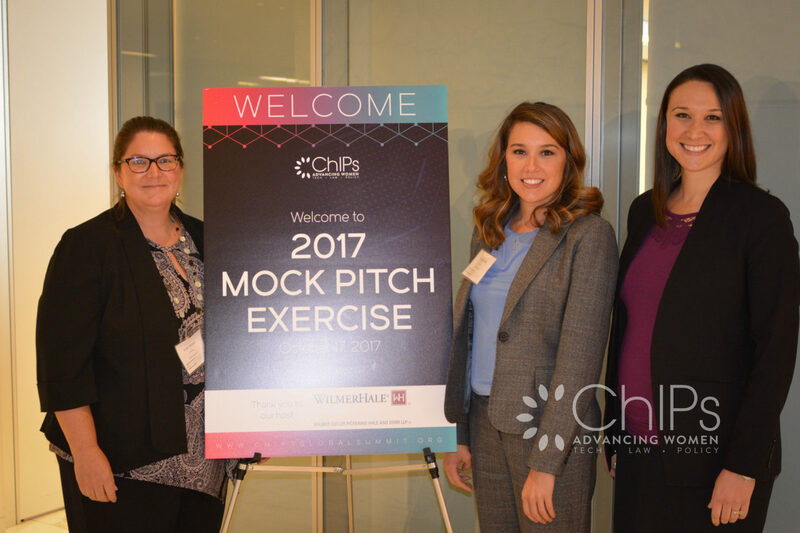 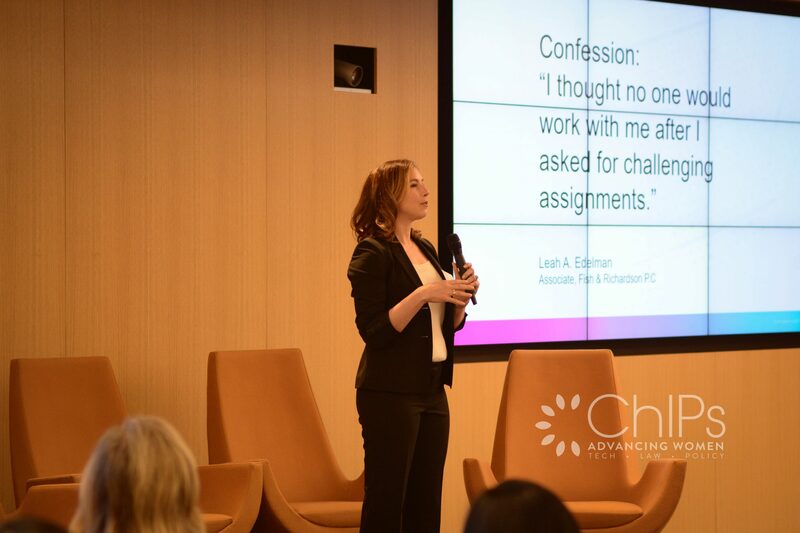 It drew associates from 30 firms who got to participate in a mock pitch exercise designed to give junior lawyers a chance to gain critical business-development skills. 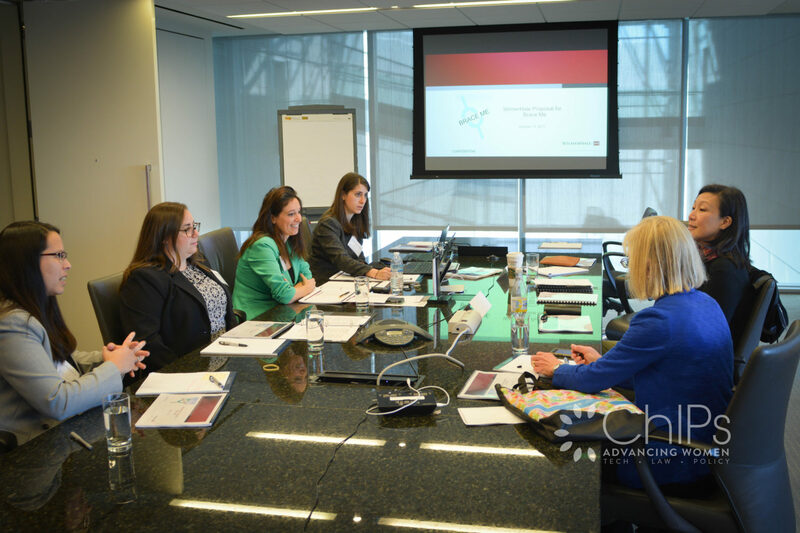 The associates pitched to senior in-house counsel and other influential legal leaders who served as clients. 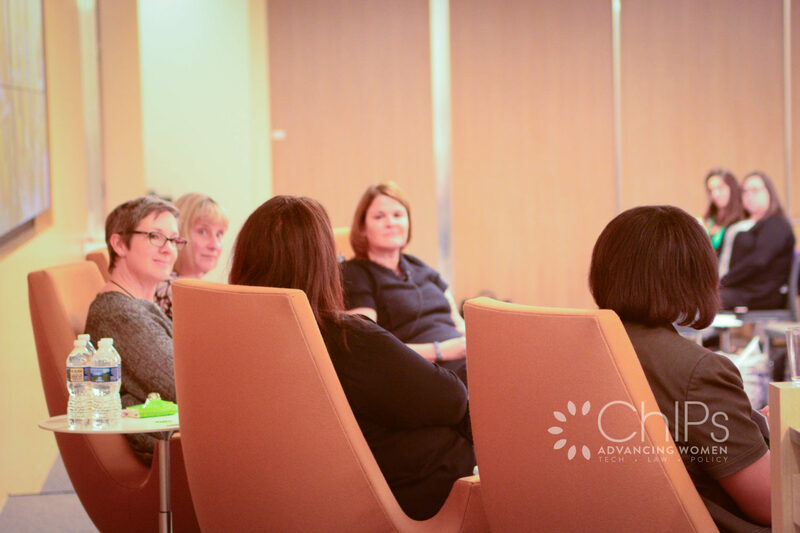 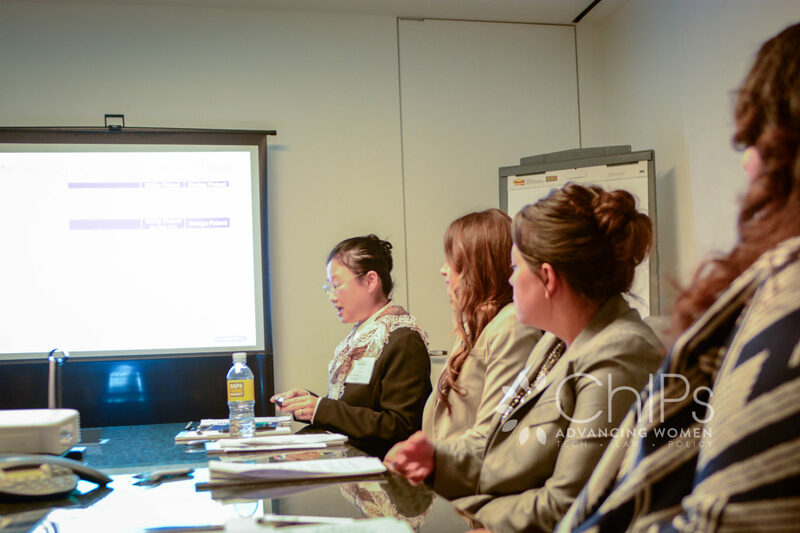 The associates came prepared, received invaluable feedback and set themselves up for future business opportunities. 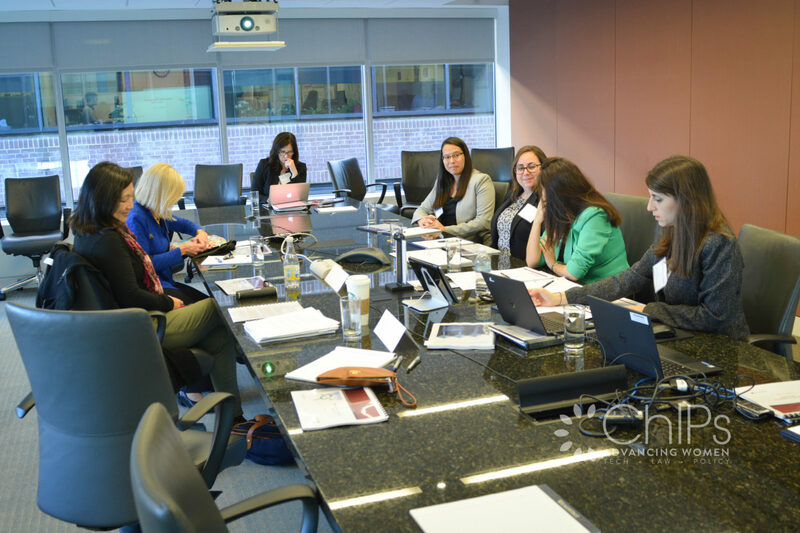 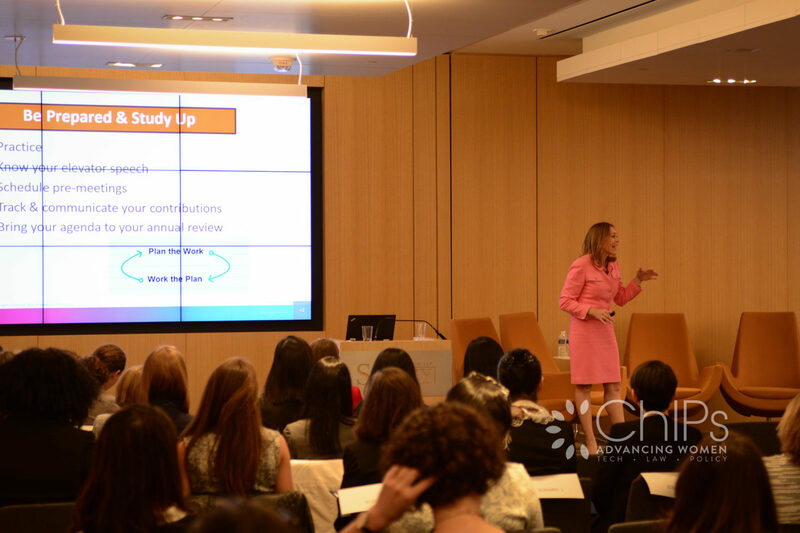 The afternoon sessions included an in-house panel as well as role playing and presentations by Pat Gillette and Debbie Epstein Henry, who encouraged the rising-star associates to make meaningful connections to build their careers and be smart risk takers. 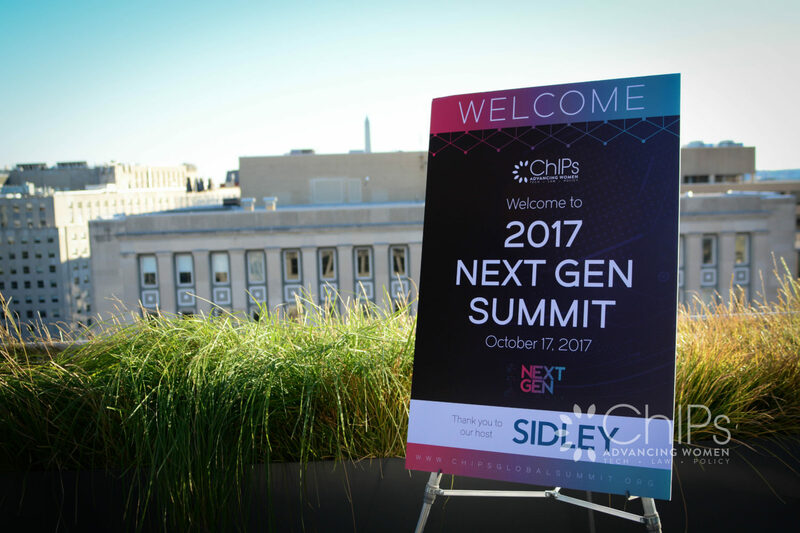 Sarita Venkat, co-chair of the ChIPs training and education committee, kicks off the 2017 Next Gen Summit.